Multi SuperFoods is a 100% organic and natural food form multi-vitamin and mineral supplement formulated just as nature intended. A potent and fast absorbing multi vitamin, Multi SuperFoods can help to support healthy energy levels, an efficient metabolism as well as help replenish long term vitamin and mineral imbalances. The full spectrum of essential nutrients can also assist the body’s natural cleansing processes, helping to rid your body of pollutants and toxins. 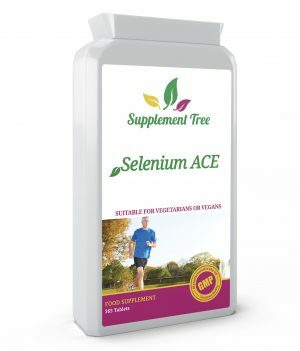 This herbal food combination contains some of natures most nutrient dense herbs, resulting in a potent multivitamin and mineral supplement that contains all the essential vitamins, minerals, amino acids, trace elements etc that you need. The Organic ingredients in Multi SuperFoods means no added unhealthy chemicals during the growing and processing processes. 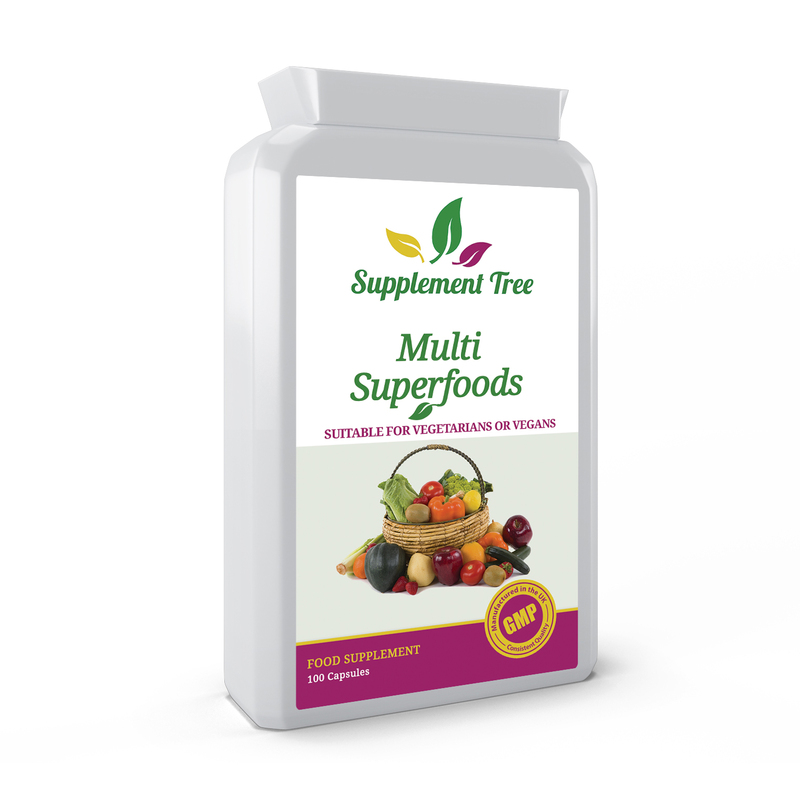 Multi SuperFoods provides all of the daily vitamins and minerals you need in one supplement and is quickly and easily absorbed by your body due to its food form state. Many man-made vitamins and minerals are not readily absorbed because they are not ‘balanced’ nutrients and the body does not know how to deal with them. Your body is used to getting its nutrition from food so synthetic vitamins are passed through by your body meaning you get less nutritional value from them than food form vitamins. Only organic whole foods, balanced by nature, can provide your body with the nutrients and energy needed to achieve optimum health. This ‘low in nutrients diet’ is further added to with prescription drugs, cigarettes, alcohol, lack of sleep and exercise, high stress levels and huge amounts of environmental pollution – the end result is nutritional deficiency over time and inevitably the body becomes unable to cope. Once nutritional deficiencies begin to take their toll of the system, the body begins to break down (become ill). Symptoms can be exhibit through many different symptoms and conditions. Your body is composed of nutrients i.e. vitamins, minerals, trace elements and many other ‘unknown’ constituents. Therefore, you need to feed it nutrients to maintain health. If you fill up your car’s tank with low octane fuel, it’s performance will be poor and cause damage to the motor. The same applies to your body. Feed your body cells with nutritionally potent foods and you will not only feel good but also look great and maintain health & vitality. There are certain foods and herbs in nature that are nutritionally superior to others. They are both concentrated and balanced in nutrients but most importantly, these nutrients are easily utilised by the body. The combination of ingredients found in Multi SuperFoods are an all natural, wide range blend of vitamins, minerals, amino acids, oils and trace elements – just what you body needs. Organic Multi SuperFoods makes use of various single-celled, nutritionally superior plants. 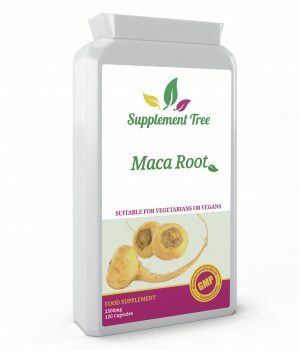 Once ingested and the vegetable cellulose capsule dissolves, the ‘herbal super foods’ are broken down quickly and assimilated into your blood stream within minutes. Like a ‘shot of health’. The number of milligrams you take daily of a certain vitamin or mineral is only part of the health equation. The most important factor is how many milligrams your body actually assimilates and uses. Even healthy people will not be able to fully digest, assimilate and utilise most man-made vitamin and mineral pills. So imagine how little use they will be if you are ill or suffer from digestive system problems – virtually zero. They will pass through your body unabsorbed and be flushed down the toilet after a few hours. This is where the ingredients in Organic Multi SuperFoods differ – we have combined some of Mother Earth’s most beneficial and nutrient dense herbs with orange and lemon peel making it a ‘Nature Balanced’ whole food supplement. 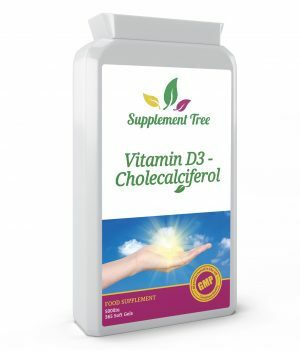 This natural food state enables the body to utilise the herbal nutrients properly. Only whole foods can provide the vital elements and energy that are needed to assist our bodies to reach and maintain optimum health levels. 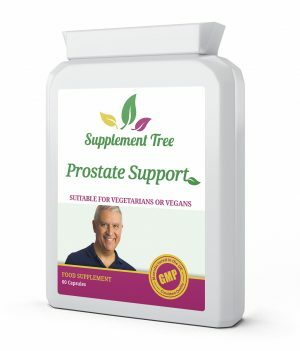 Supplement Tree Multi SuperFoods Capsules are manufactured in the UK to GMP code of practice. 100% natural organic ‘true food state’ herbal Multivitamin & mineral Formula.